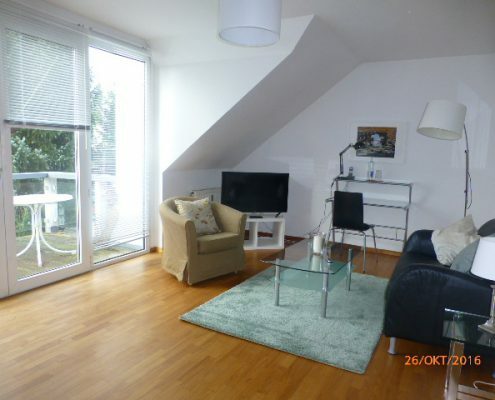 Rodenkirchen is one of the most charming quarters of Cologne because of its unique flair of a small independant town. 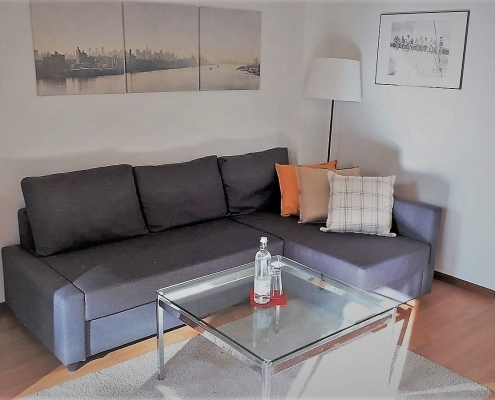 It offers a very good infrastructure, train and busses, shops for everything you need, boutiques of high standard, restaurants for each taste, farmacies and physicians just a few minutes away. 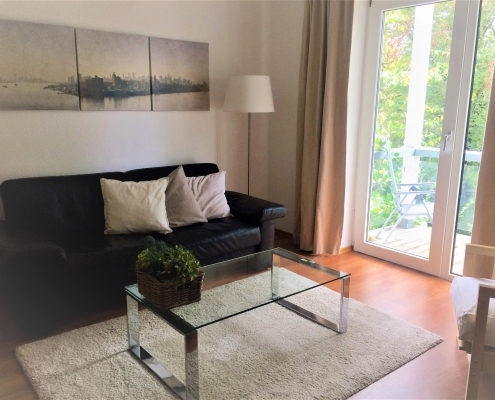 Walking along the promenade of the Rhine, you will reach the famous Boathouses on the river, the wide lawns, sandy beaches and forests. 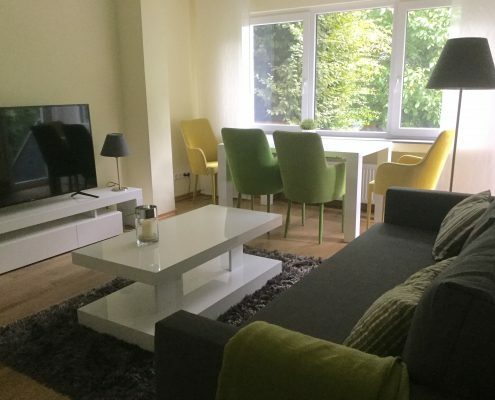 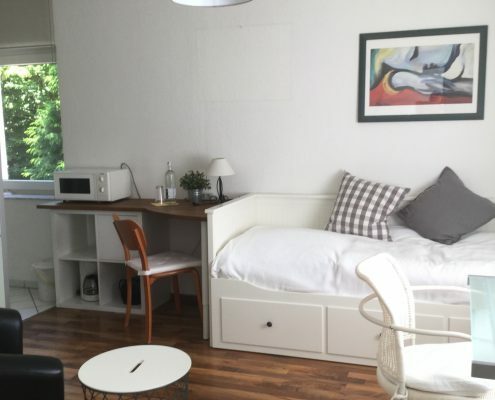 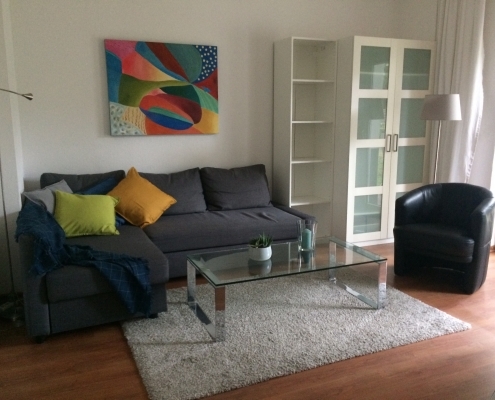 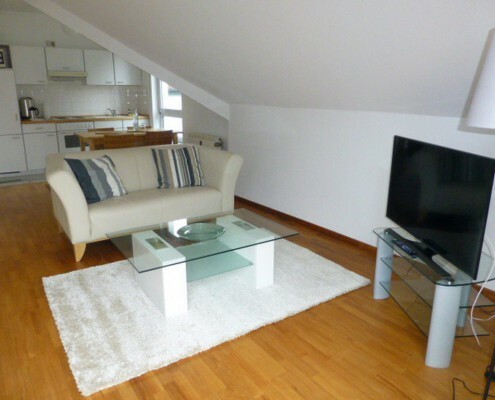 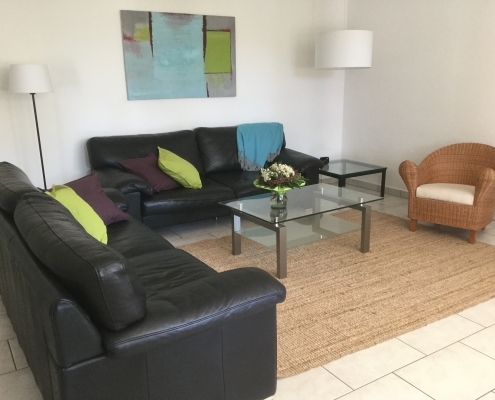 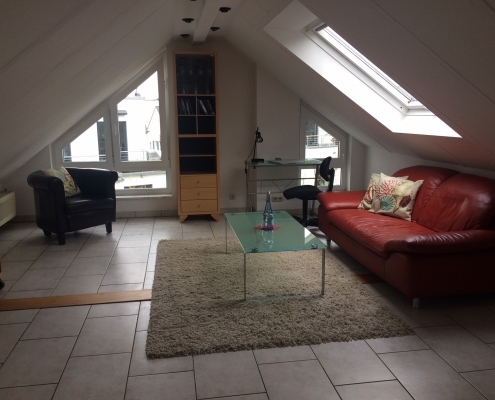 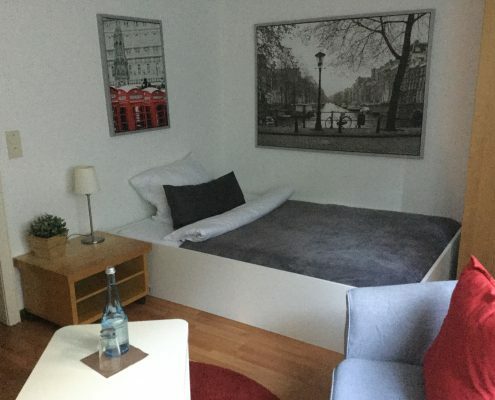 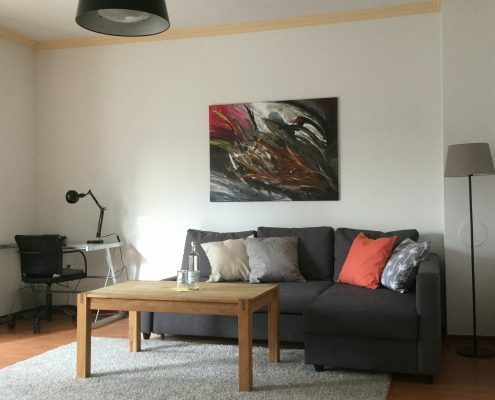 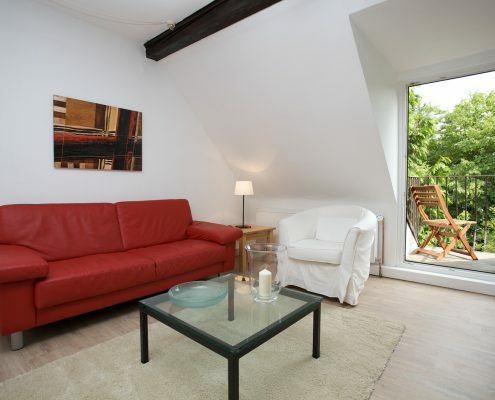 In the south of Cologne we can even offer serviced apartments in two locations. 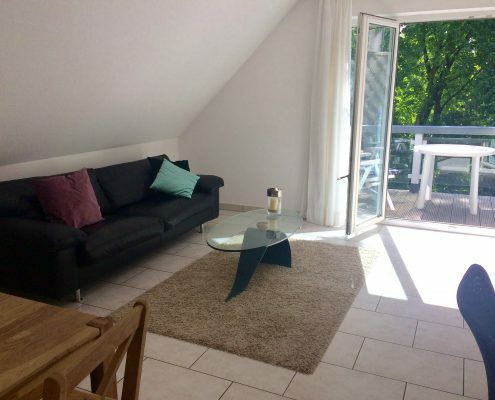 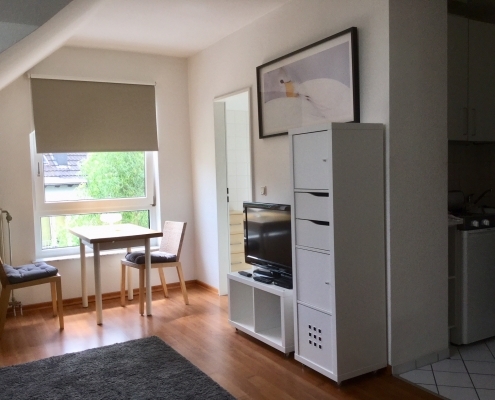 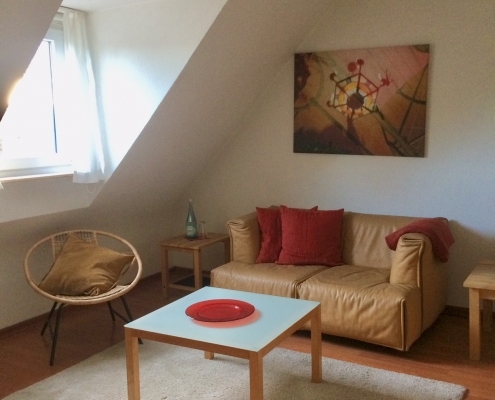 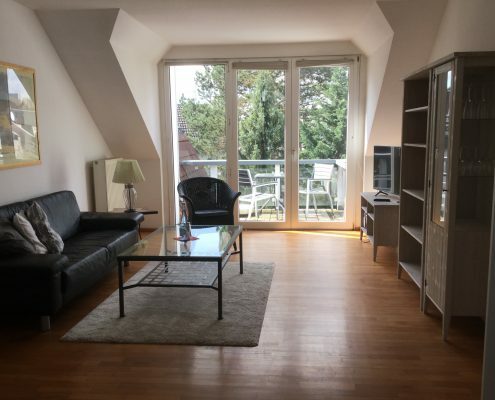 All our furnished apartments in Barbarastraße are located in the heart of the village of Rodenkirchen in a very representative building completed in 1999. 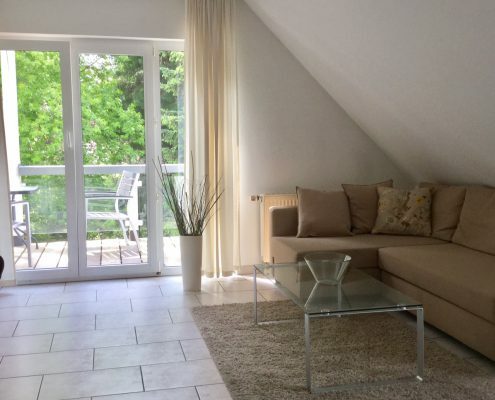 The riverwalk on the Rhine, the beaches and wide meadows are just a few footsteps away from your serviced flats. 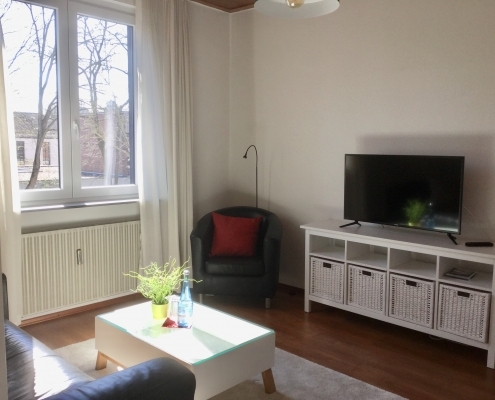 All our furnished apartments in Siegfriedstraße are located near to the center of Rodenkirchen with its marketplace, but nevertheless they are in a very quiet and green area. 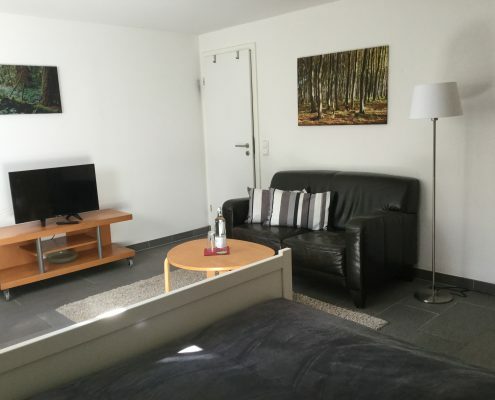 The promenade on the Rhine ist just a walk of 5 minutes away. 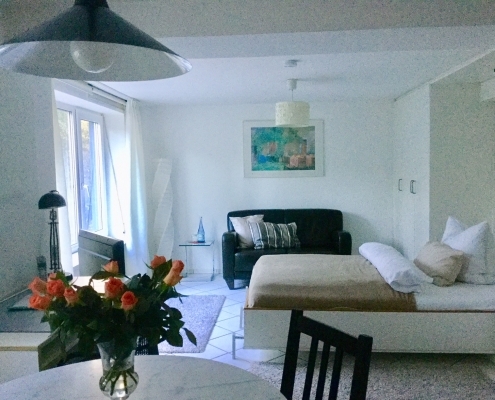 By train and by car you will reach the center of Cologne in about 15 minutes, the way to Bonn is around 20 minutes by car and 25 minutes by train and the airport is just 15 minutes away.